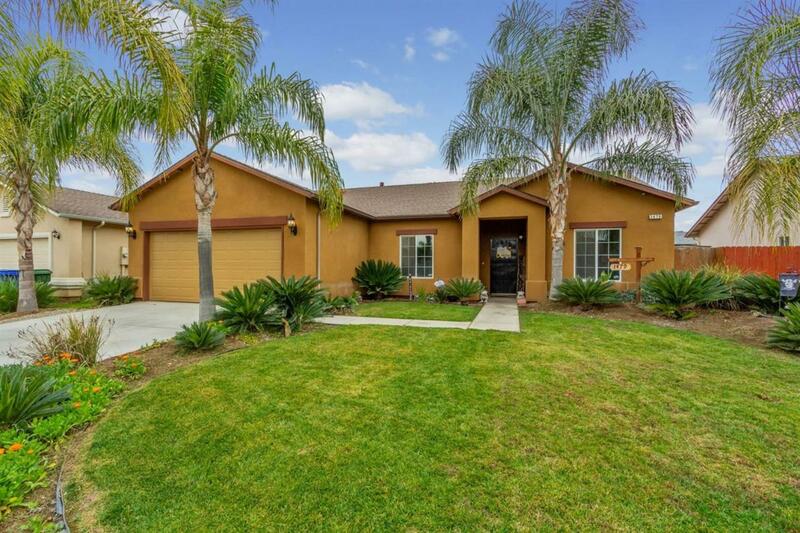 This 4 bedroom 2 bath Rancho vista home shows pride of ownership. 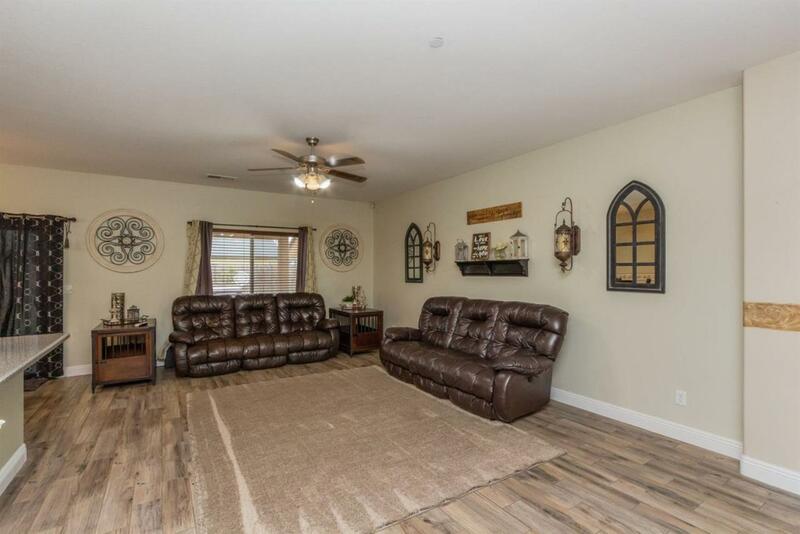 The open floor plan has newly installed tile floor & baseboards in common areas. 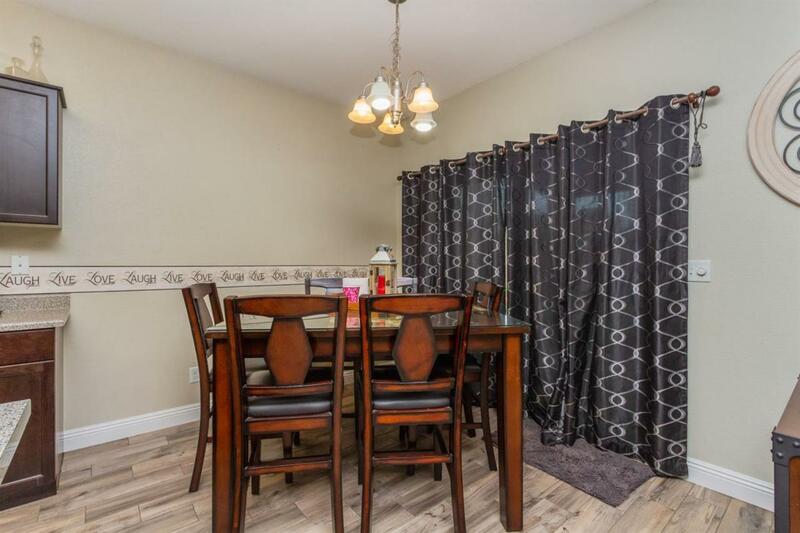 Desirable family neighborhood close to schools and City recreational park. 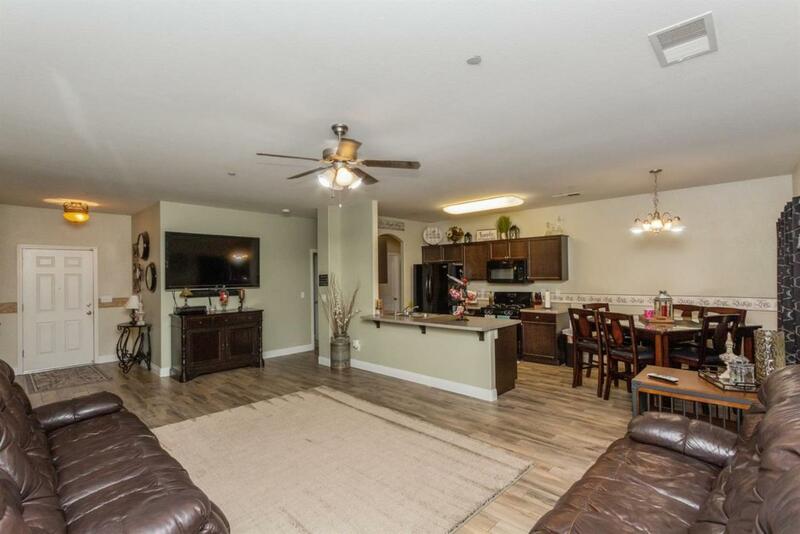 You must see this home before it's gone! Make your appointment today! Available Date 1800-01-01 Cross Street Address S Crawford/Road 88 Financing Fha Gas And Electric Public Utilities Hoa Rent 0.00 Lease Type Net Lot Measurement Sqft Lot Size Source (Tax Records) Property Subtype1 Single Family Residence Rental Amount 0.00 Reo Or Bank Owned No Sewer Water Public WaterPublic Sewer Solar No Square Footage Source Tax Records Sub Lease Expiration Date 1800-01-01T00:00:00 Terms GovernmentConventionalCash Transaction Type Sale Water Level 0.00 Well Depth 0.00 Well HP 0.00 Zoning R!